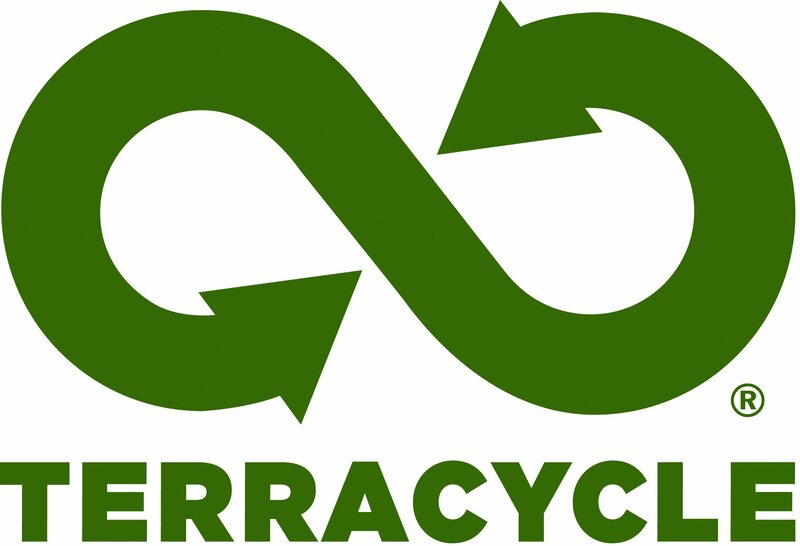 Water World Swim has joined the TerraCycle Energy Bar Brigade Sponsored by ClifBar! In an effort to reduce our waste, we are collecting foil-lined energy bar wrappers for the TerraCycle upcycling program. The wrappers will be taken out of the waste stream where they will be made into new products. The Energy Bar Wrapper Brigade sponsored by ClifBar accepts all Clif Bar products (Clif Bars, Luna Bars, MOJO, Builders, Crunch, Clif Kid Z-Bar, Kits Organic, Clif Kid Z-Fruit, Shot Blocks, Shot Gels and Shot Drinks) as well as any foil-lined energy bar wrapper or performance food packaging. Feel free to drop off your wrappers at our swim events and Swim With Pedro training sessions. Thanks to our sponsor ClifBar and Sustainable Technologies for helping us with our green brigade. Let's help keep our beaches and bay clean!